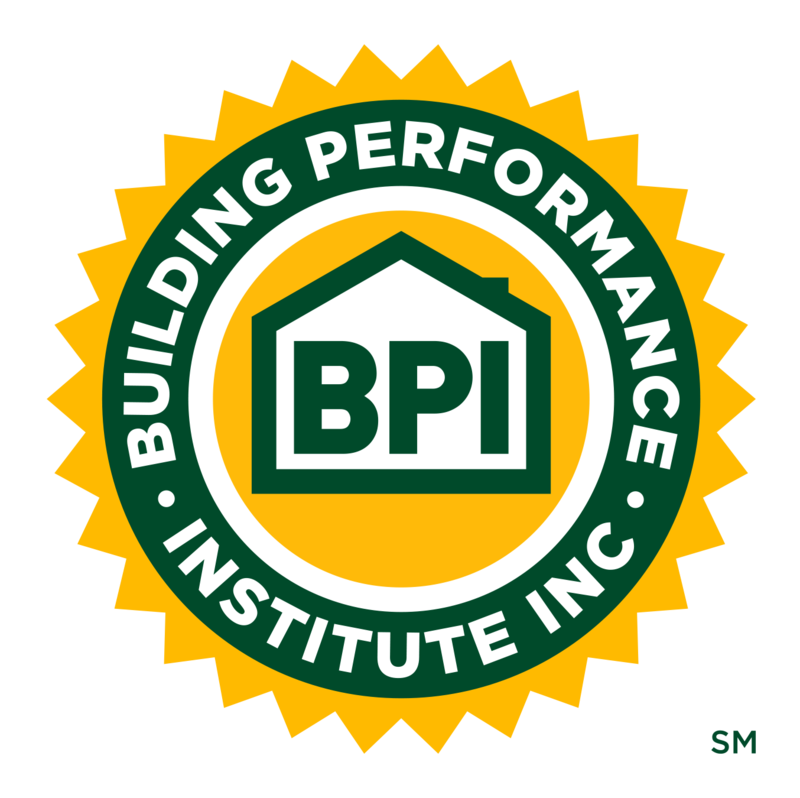 February 2018 | Building Performance Institute, Inc.
BPI has many initiatives in the works. We’re especially pleased with the number of companies and BPI stakeholders using the Jobs Pages. The purpose of the Job Pages is to keep BPI Certified Professionals employed and using their certifications. At any given time, the Jobs Pages have around 30 opportunities listed from around the country. Companies can list jobs for BPI Certified Professionals for free. And, thanks to a new RSS feed, the job postings can now also be seen by the Home Energy Pros Forum users. BPI Certified Professionals can also post their resumes for companies to seek them out. So, whether you’re a company looking to hire, a BPI Certified Professional looking for a new gig, or a BPI Test Center looking for Proctors, the BPI Jobs Pages are a great way to get your need out to the home performance community. Speaking of jobs and networking, another way to do this is in person! We hope to see you at the HPC New York Regional Conference in Saratoga Springs, New York from February 13-14th, or at HPC National in Philadelphia from April 23-26th. What reward are you getting right now for being a contractor who does it right? You’re a BPI GoldStar contractor. You don’t just blow insulation randomly into the attic: you airseal. You ensure that the home is properly ventilated. You install enough insulation. You do quality work. And, you probably have to work hard to convince the homeowner that your high-quality work is worth the extra cost. Pearl Certification is here to give you an additional edge. Pearl offers certification reports that make the value that you create in the home visible to the homeowner, future buyers, real estate agents, appraisers and lenders. Pearl’s report showcases the home’s high-performing features, like insulation, air sealing, high-efficiency HVAC equipment, quality installations, and smart devices. In the fall of the 2017, an appraisal study found that homes that are marketed and sold as Pearl Certified sell for an average of 5% more than similar non-certified homes. Through Pearl’s new Contractor Advantage Network, you can now provide Pearl certification reports to all of your customers. Stand out as the contractor who third-party certifies your work. And help homeowners understand both the quality and the value you add to their home. For more information, contact Bethany Profaizer at (508) 254-8749‬ or visit the Pearl website. 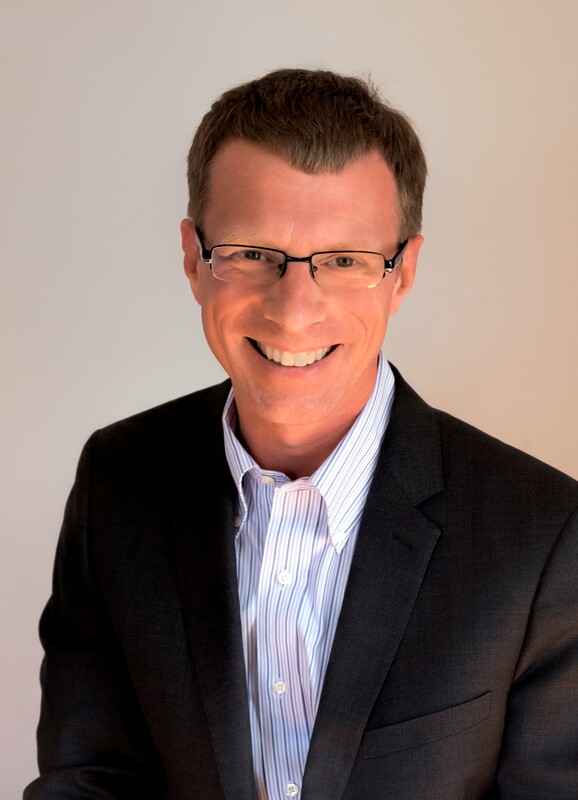 Robin LeBaron is the Co-Founder, President and COO of Pearl National Home Certification. The national conferences are where the industry gathers to learn, grow, network and share ideas, best practices and even build deep friendships! This year we are heading to the City of Brotherly Love, cheesesteaks and the Liberty Bell! We hope you can join us for the 2018 National Home Performance Conference & Trade Show from April 23-26, 2018. 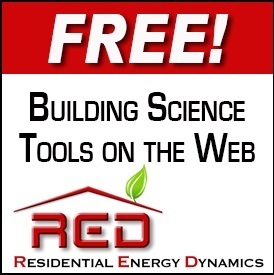 We are offering 18 dynamic tracks, 135 pertinent sessions and workshops with 188 skilled expert presenters who work within the home performance and energy efficiency industry. The trade show floor will be the hub for learning about, and engaging with, new products and techniques as well as shopping for immediate and future purchases available at your fingertips. The networking receptions provide attendees the opportunity to connect with presenters and exhibits alike over cocktails and heavy appetizers. Who can complain about that?! Click here to view each session, plan your schedule, and learn about each presenter, sponsor, exhibitor and more. Register today. Become a part of the home performance and weatherization conversation as we work together to strengthen the industry through education, networking and new ideas.Grow your business and enhance your career in Philadelphia! This year, we’re also giving contractors the exciting opportunity to put all they learn at the conference into practice. Contractor Lobby Day 2018 is Thursday, April 26, 2018. Contractor Lobby Day will help connect contractors from all over the country with key congressional offices to advocate for funding of residential energy efficiency programs, tax credits for residential retrofits, and other policies that can help advance the home performance industry. Learn more and book your hotel in D.C.
*Students must submit to a copy of their current transcripts to Robyn Hall at HPC for review. Lindsay Bachman is the Director of Marketing and Communications for HPC. Thank you to everyone who submitted a response to last month's stumper. As a reminder, a knowledgeable industry professional (who just happens to be Allison Bailes - read more about this story in his original blog post) was doing a crawl space encapsulation. When he did his initial inspection, the entire space was dry. But when he went to start work on the space, he found that the right side, in the back corner, was full of water. It was raining pretty hard outside and had been all night. What's the issue? The best response came in from Don Dieckmann, home inspector and energy auditor at the Better Building Institute Inc. in St. Louis, MO. Don accurately guessed: "First, get rid of the vine/bush on the corner of the house – it's catching rainwater and directing it down the foundation, maybe even clogging the downspout or cracking the foundation with its roots! Then make sure the downspout is extended at least 5 feet away from the house so it doesn’t pool next to it. Before encapsulating the crawl space, either wait for a hard rain or make your own by flooding the gutter at the corner, just to be sure you fixed the problem. If it persists, the foundation may need to be waterproofed from the outside, just like a leaky basement.."
Thank you to everyone who submitted an answer! Can You Figure Out February's Stumper? This month’s stumper comes from a contractor in Westchester County, NY whose client can't seem to maintain a consistent indoor temperature during the winter months. The home is a 3,000 sqft Ranch-style home built in 1968, with two installed furnaces (one 155,000 BTU and one induced draft with a 70,000 BTU output). The big furnace had a homemade sign on its upper front panel saying, "Do not install on furnace." The contractor that came in to fix the issue replaced the panel. When he performed his CAZ test, the large furnace fired right up, but soon after the blower kicked on, the flames went out. After a minute, the flames fired up again, then the blower would start, and the flames would go out again. Once he removed the panel with the sign on it, the furnace cycled without an issue. But, when he put the panel back on when the furnace was operating, the flames snuffed out again. Note: The smaller furnace and hot water heater were not affected by this mysterious issue. Also, all return duct work was connected properly and the air filters were in good condition. Send us your answer to this month's stumper! Email qkorzeniecki@bpi.org to enter to win the contest, and be featured in the next issue of BPI's newsletter.